2018 US Boat of the year ! Did you know that Bavaria Yachts is the second largest boat manufacturer in the world? 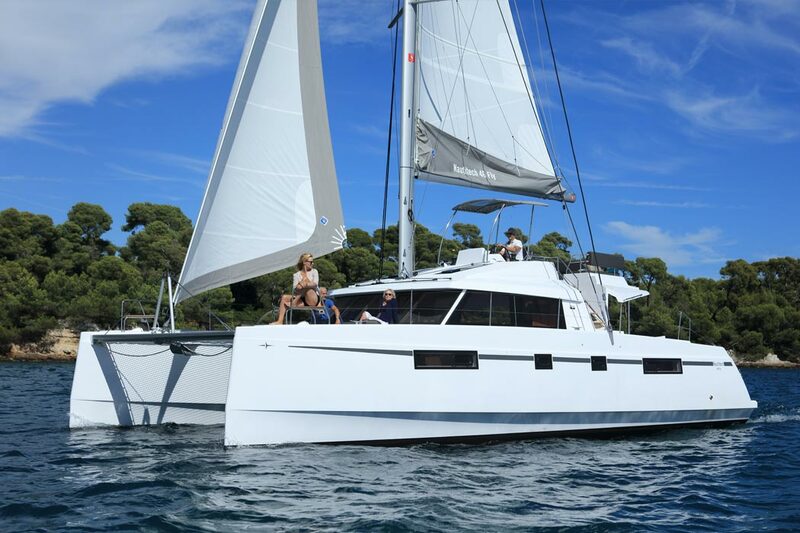 Nautitech 46 OPEN, a true blue-water, long distance-ready catamaran, designed by Marc Lombard, that includes many unique features designed for the experience sailor. 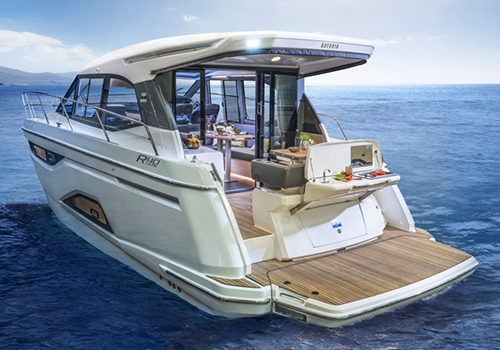 The Nautitech 46 Fly Bridge version of our true blue-water, long distance ready catamaran, that includes many unique features designed for the experience sailor. Bavaria Yachts for the Best Yachting Experience! 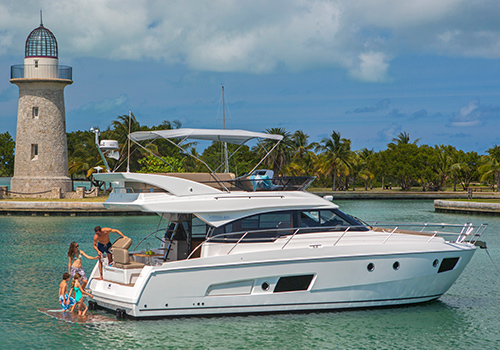 Performance Yacht Sales is a well-known importer and distributor of Bavaria Yachts in Miami, USA. 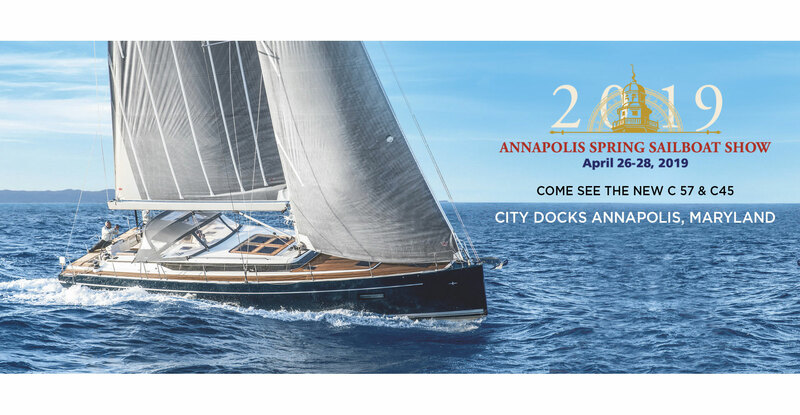 We have a large selection of Bavaria Sailboats, Motorboats, and Catamarans for you to experience the euphoria of sailing! 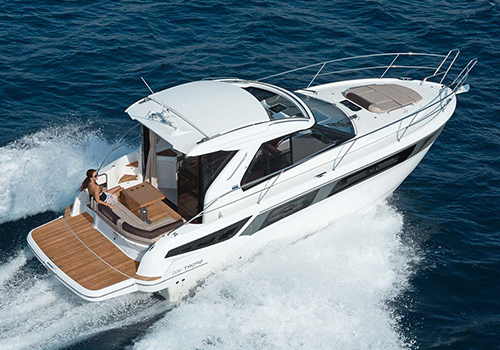 Bavaria is the second largest manufacturer of boats in the world with dealers in over 50 different countries. 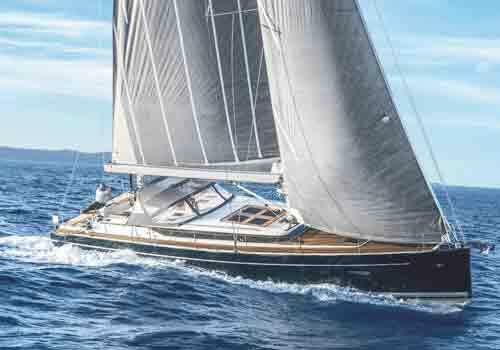 Admired for their construction and remarkable built, Bavaria Yachts are spotted at most marinas in the world. They boast of state of the art technology, innovative designs, and perfection in the smallest of details! 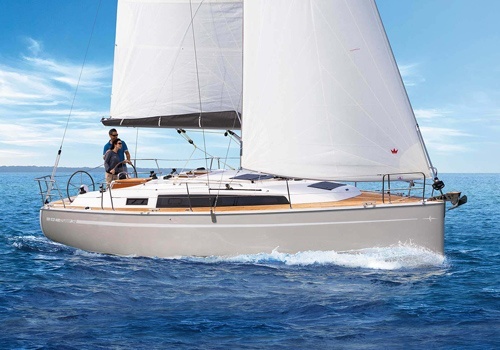 At Performance Yacht Sales, we have a wide range of Bavaria Yachts for sale. We strive to make your yachting experience memorable with our exceptional collection of Bavaria Sailboats. All our vessels are in great working condition and are known for its functionality, safety, and comfort. They depict freedom and luxury on the water and are ideal for long cruising vacations! Our Bavaria vessels offer efficiency without burning a big hole in your pocket! Characterized by unique design and elegant lines, these vessels take yachting to a whole new level. They are an awesome means to spend your leisure time with your loved ones on the sea. 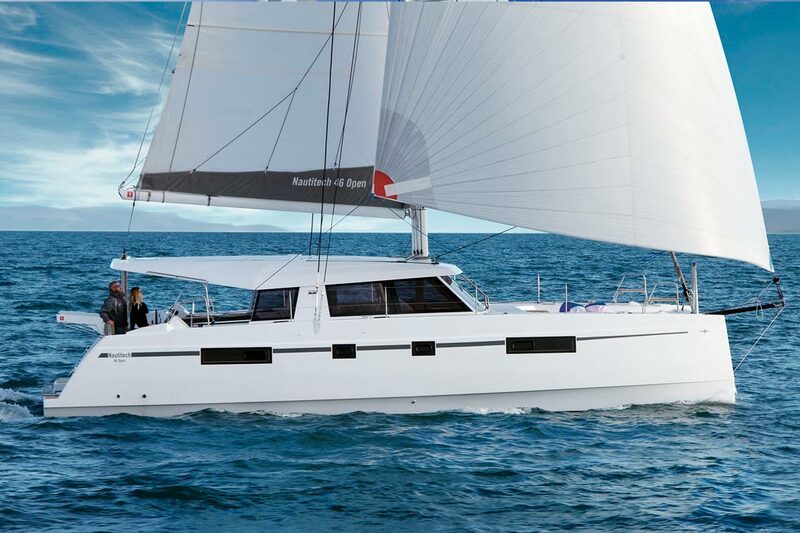 We have a remarkable range of Nautitech Catamarans for those who love speed and comfort! 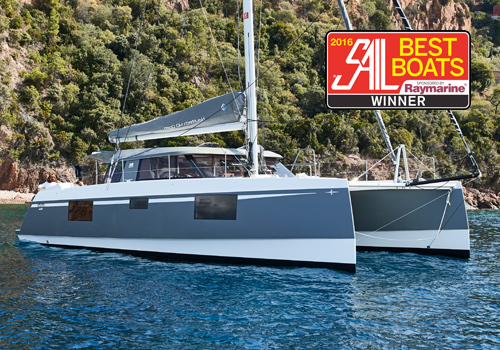 The high sailing performance of these vessels speaks for themselves. Our selection of Catamarans boasts of improved stability, ease of handling, and smooth cruising, with reduced travel time. 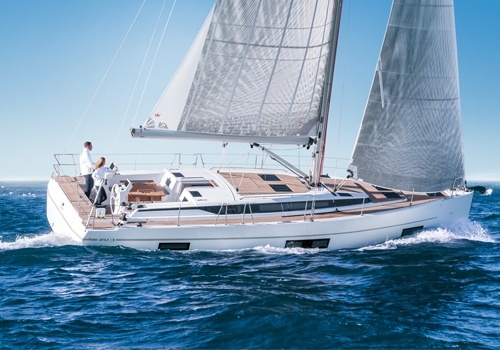 Our qualified and experienced yacht brokers and dealers will set you up with the ideal Bavaria Yacht for an amazing boating experience that will match up to your requirements.